You are welcomed at Chan May port with procedure assistance to exit from the cruise. 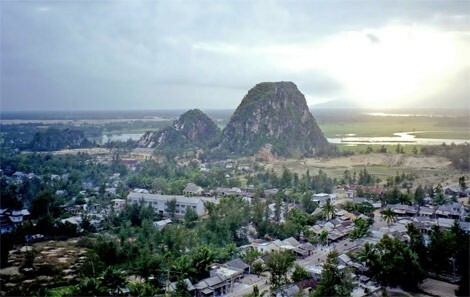 Drive to Da Nang and then you will take relax at China Beach, extends north and south of the Marble Mountains and was made famous by the war and a subsequent TV series bearing its name. 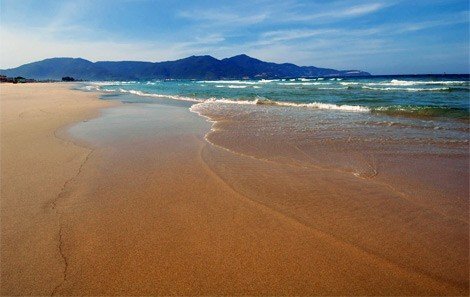 China Beach is within cycling distance of Da Nang and due to this close proximity it was used as an R&R destination for American soldiers during the war. 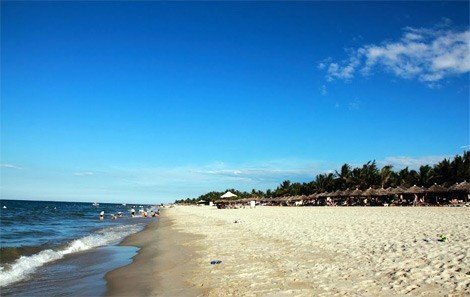 It is a long beach that stretches all the way down to Cua Dai beach at Hoi An. 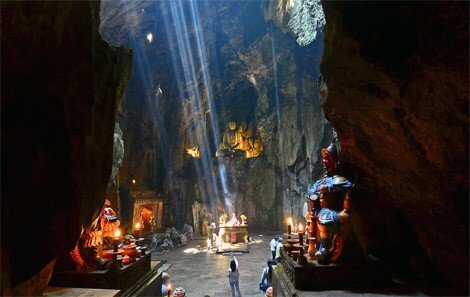 Before driving back to your cruise, you will also take a short trip to Marble Village, which is worth the trip with its natural beauty and picturesque scene.